BSS Spring Steel Strip are leading stockists of carbon and stainless spring steel strip in sheet and coil. We stock a wide range of grades from annealed CS70, through CS80, CS95 and CS100 in the hardened and tempered condition. We also stock 301 stainless spring steel and 420 blade steel. BSS Steel Strip is built on a wealth of experience in the steel industry. Our staff have first-hand experience throughout the industry from the melting shop, rolling mills and final processing sections through to despatch, logistics, distribution, R&D, technology and sales. We have worked with spring steel strip producers from within the UK, Italy, Spain, Sweden, Austria, Germany, Switzerland and The USA. BSS can supply in any quantity from a small piece up to ten tonnes and fill the gap in the market for the supply of small quantities of spring steel. The mills require large orders and even many of the stockholders have minimum orders that are prohibitive. BSS concentrate on supplying spring steel to a marketplace that needs a fast and flexible ISO9001 certified supplier. 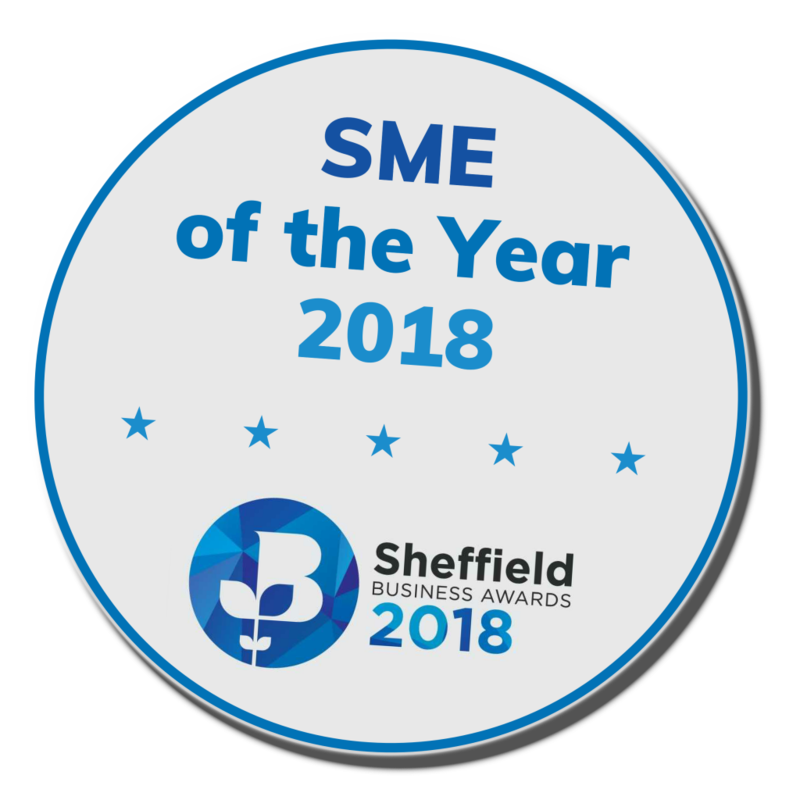 A division of Fernite of Sheffield Ltd, BSS operate from our Sheffield factory, which is only 5 minutes from junction 34 of the M1, with good links to a Nationwide distribution. We have extensive inventories of spring steel strip in coil and sheet in the hardened and tempered and annealed conditions, in carbon and stainless grades. We are able to offer a next day dispatch (or same day dispatch on most orders before noon). 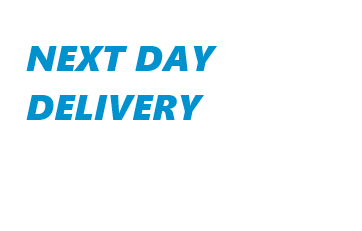 Our couriers guarantee next day UK delivery, and use computerised tracking systems to follow your order through to delivery. We are also happy for you to collect (by arrangement). To support our growing customer base, we have added extensive in-house processing, and a range of spring steel flat bar and tool steel sheet to our stock. We have arrangements with the world’s leading steel manufacturers to enable us to offer larger production quantities of spring steels, at more competitive prices, but with longer lead times. Finally we are able to supply laser cut profiles, and offer small batch production of finished springs to your drawings. Where is our steel manufactured? All our steel is manufactured within the EU. Our narrow strip is made within the UK, and our larger sheets are produced in Germany. Our flat bar is produced in Sweden and the UK. We can supply full traceability on all our material, and supply certifications of conformity. Where is our steel sold? We ship spring steel strip worldwide. In the UK we supply steel to Laser and Water-Jet profilers, Spring Manufacturers, Blade and Knife manufacturers, Stockholders, Automotive component manufacturers and General Engineers. We also supply Universities and research organisations, prototyping and development companies, Blacksmiths,Steam restoration organisations, and individuals involved in armoury, knife making, guitar making, agricultural machinery refurbishment, and all sorts of mad inventors. We also export throughout Europe, North America, South Africa, New Zealand, Scandinavia, Russia and Asia.